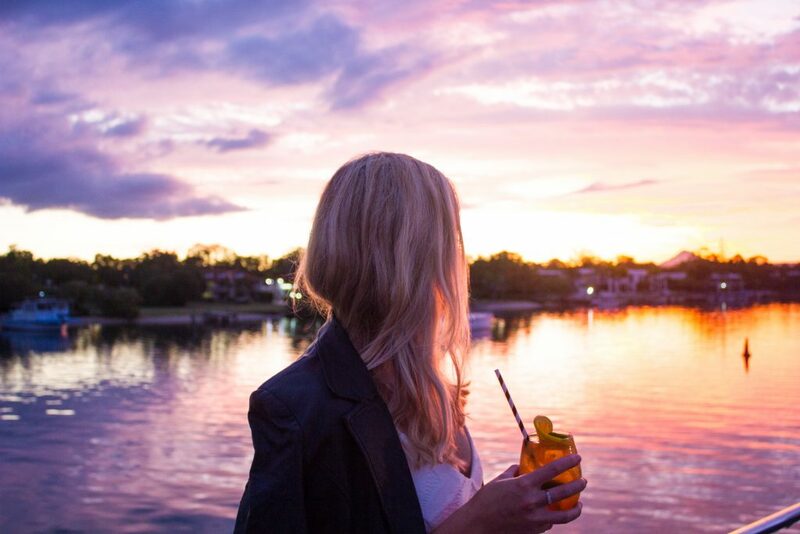 It’s a tough job, but someone’s gotta do it. 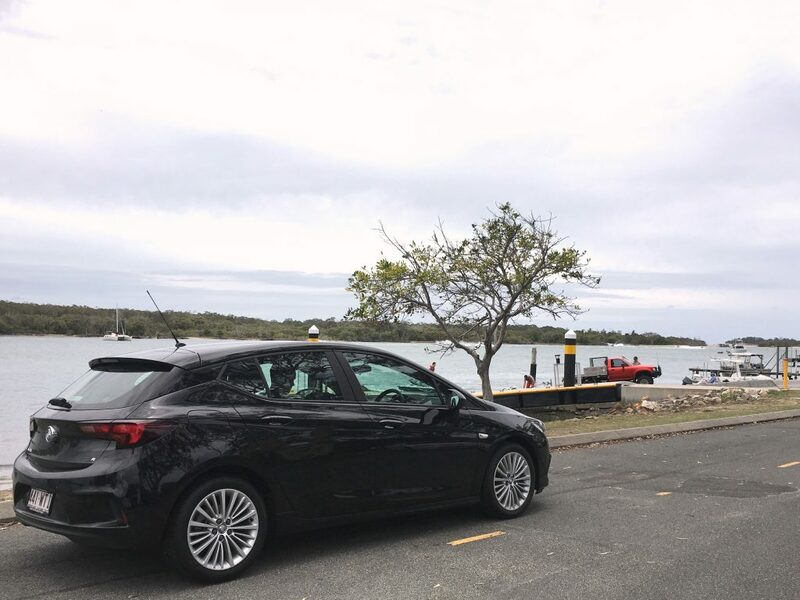 We test drove the all-new, 2016 European Car of the Year, Holden Astra and took it on a weekend adventure to Noosa. 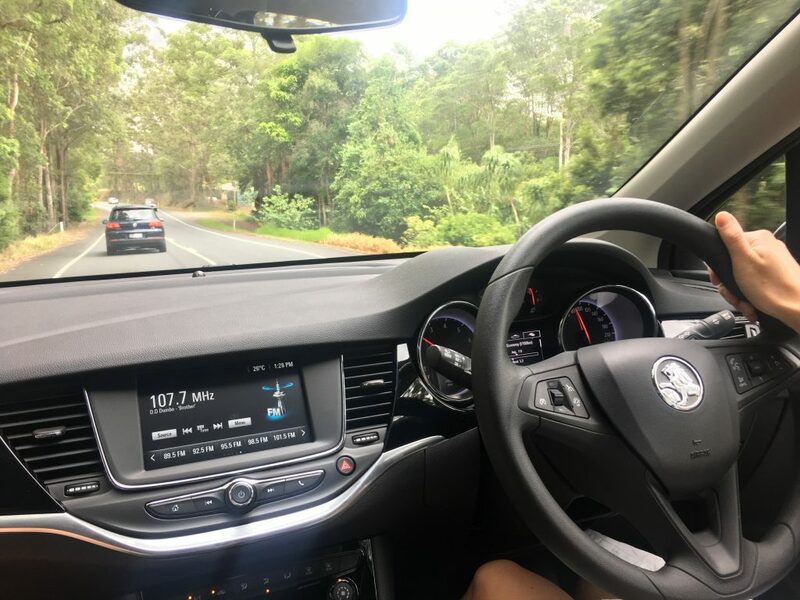 Compared to the previous model Astra, the interior of the MY17 Astra has been completely updated and refined, and now features Apple CarPlay®/Android® Auto and a touch screen infotainment panel. It’s auto stop/start feature had me thinking it was the quietest car in the world. Not quite, the car had turned itself off at the traffic lights, great for fuel efficiency, and something not seen in a lot of other vehicles in it’s class. 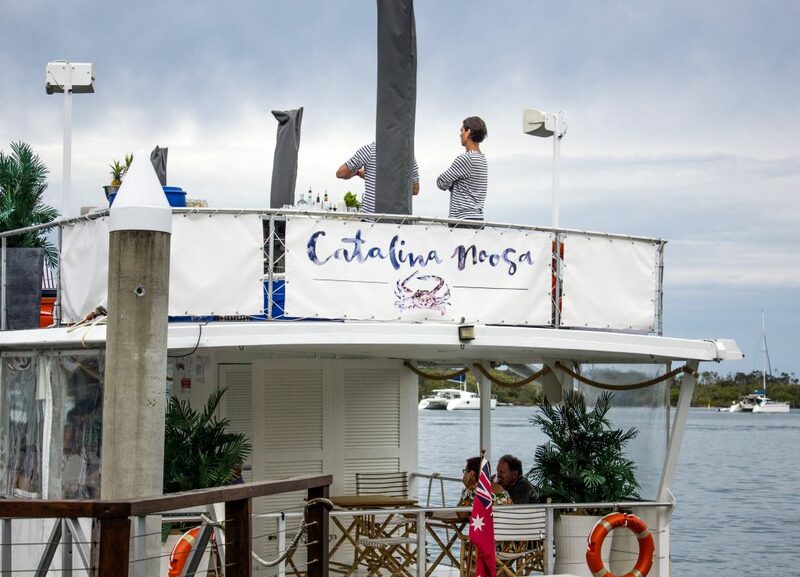 We arrived in Noosa in time to jump on board M.V Catalina Noosa and their Friday Night Summer Social, the perfect place to unwind on a Friday evening. 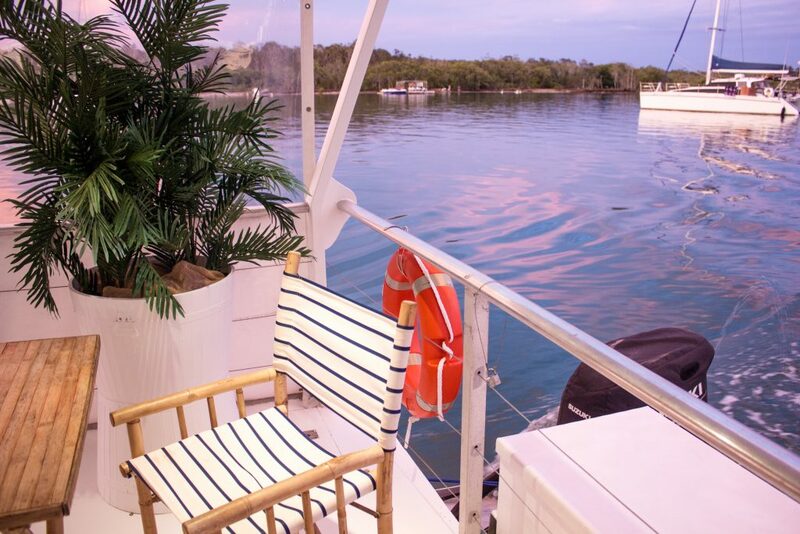 Cruising along to live music, with premium cocktail bars, and food by The Van Fine Street Food, we’d happily live out the rest of our days sailing up and down the Noosa river on the M.V Catalina. 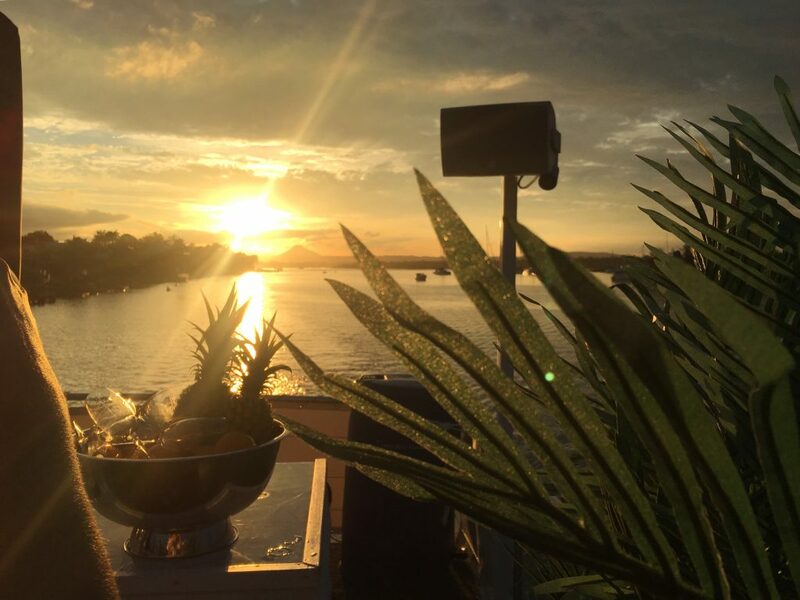 On board our premium floating lounge bar, we were sipping our Aperol Spritzes, taking in all of Noosa’s beauty, while sneaking a peek into the lives of those fortunate few residing in their waterfront mansions. 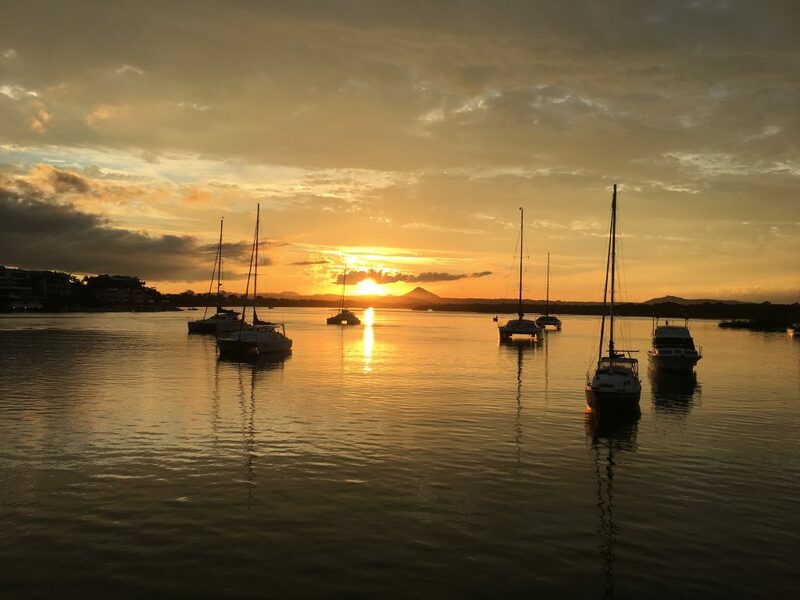 As the sun went down, we were treated to an amazing ever-changing summer sunset, from oranges to purples, it was truly spectacular. 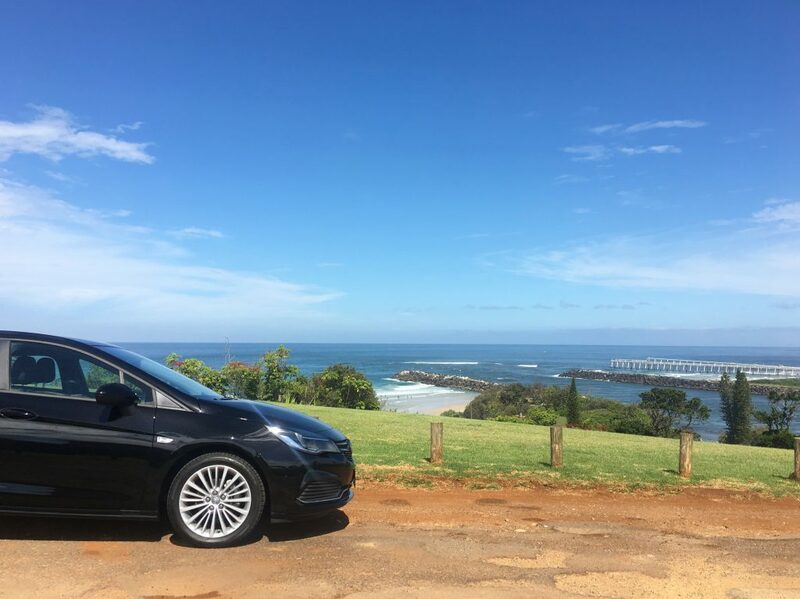 The Astra really was the perfect companion to this mini getaway. 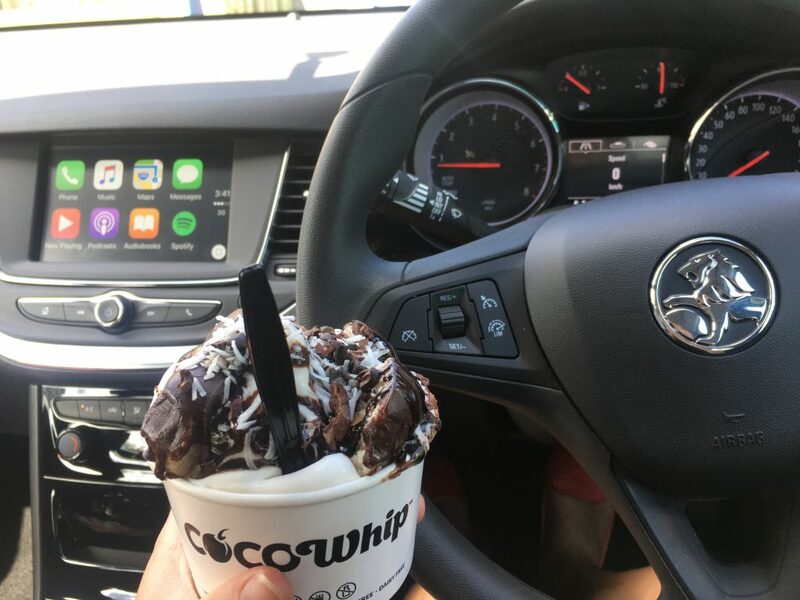 It’s beautiful to drive, and packed with all of the latest features. 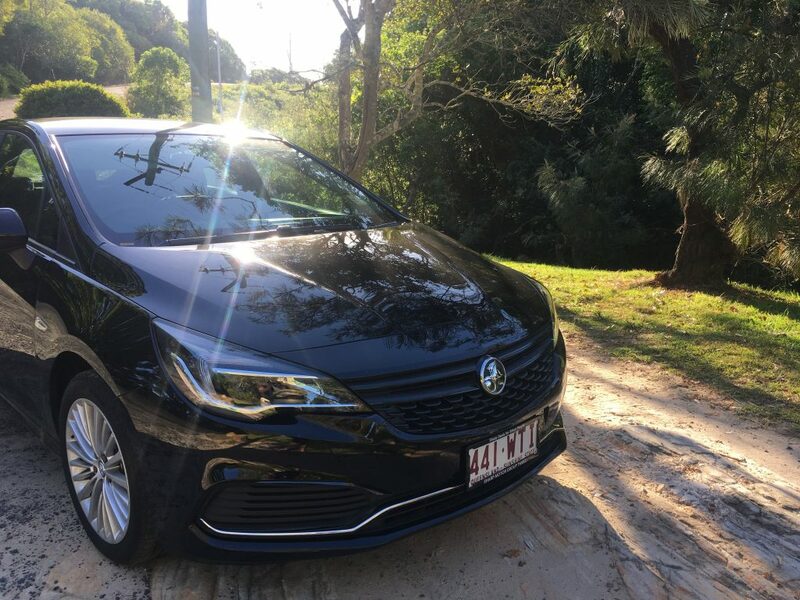 The top spec model comes with Holden Eye® safety which means, lane departure warning & assist, automatic emergency braking, and advanced park assist. Meanwhile, the base model still comes standard with a reverse camera, plus a sports switch for those who like to drive with maximum pep. 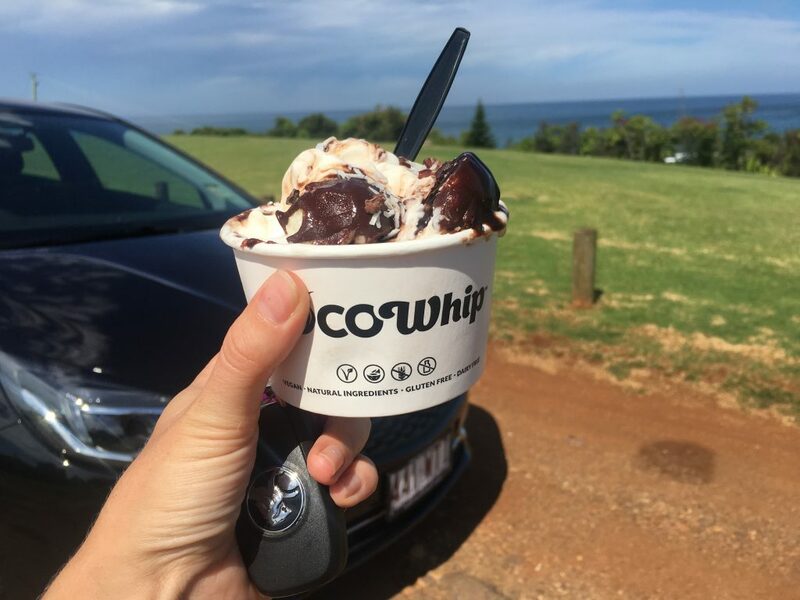 To top off an amazing weekend in Noosa with the new Holden Astra, we stopped in at Little Mali for one of their off-the-charts CocoWhip bowls. 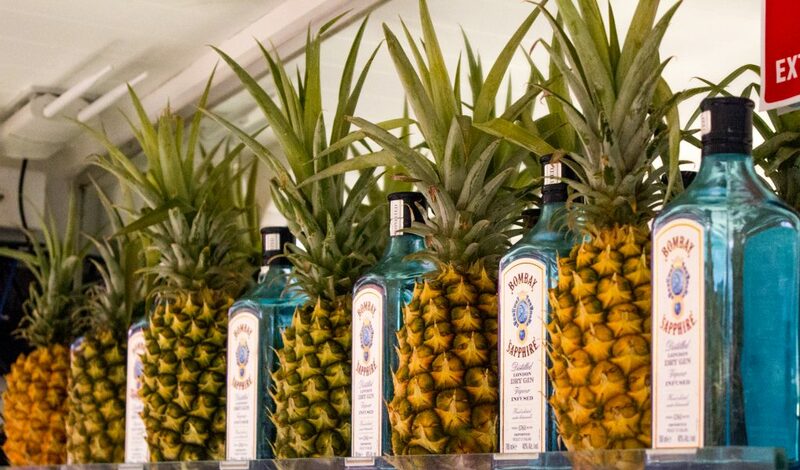 If you haven’t yet experienced one, can you really say you’re a Southern Gold Coaster/Tweed Coaster? 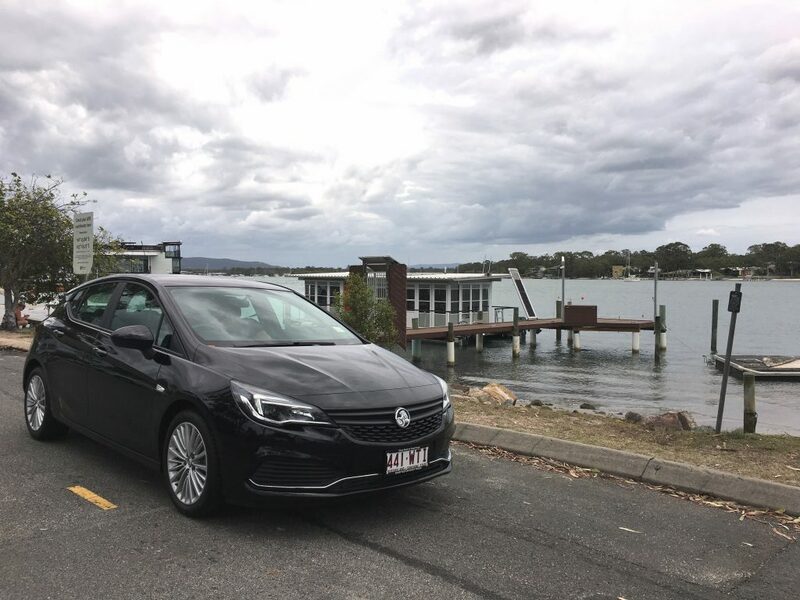 Regardless of it’s good looks, it’s features and tech, there is so much more to the new Astra. You really do have to take it for a spin to see for yourself why it was named 2016 European Car of the Year. 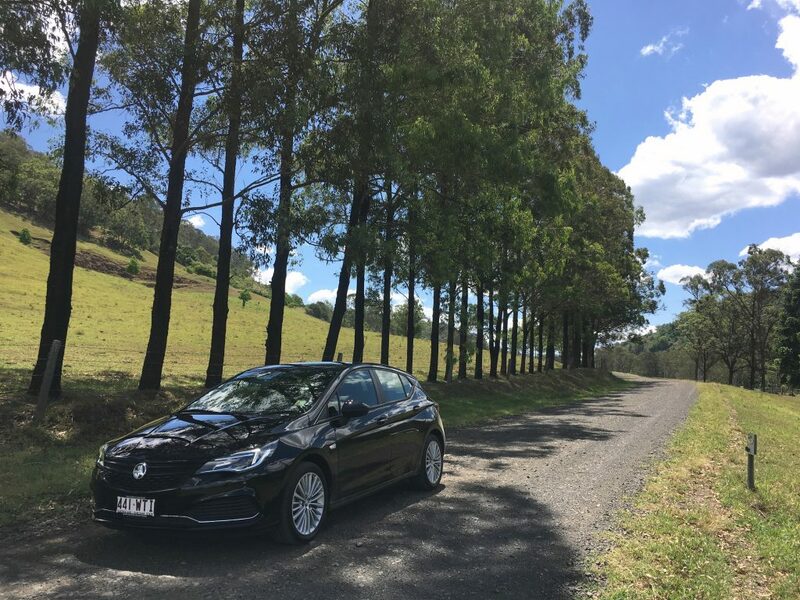 To find out the current pricing/offers on the MY17 Astra, click here. 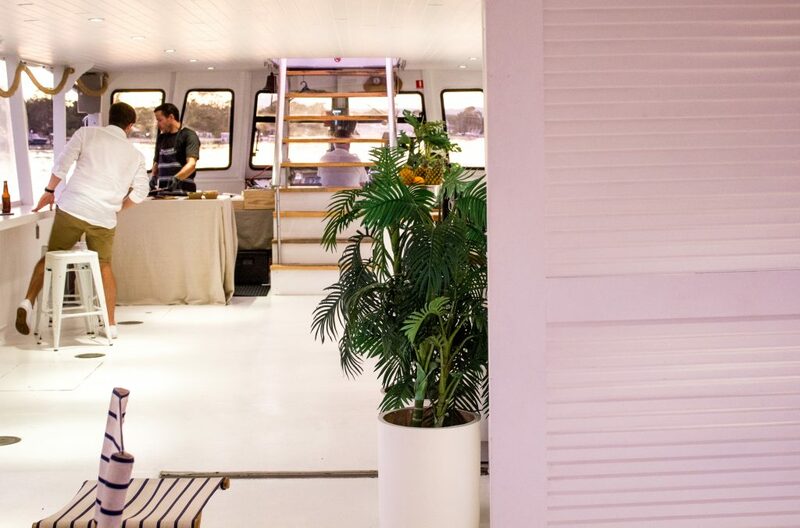 Or, if you’re ready to book a test drive, click here.